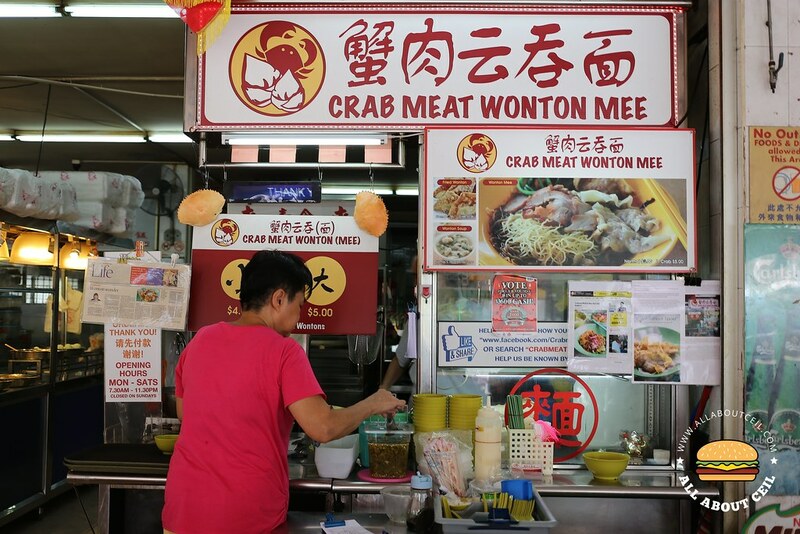 This unassuming stall is in an old coffee shop at the junction of Macpherson Road and Macpherson Lane, it has a eye-catching signboard that read 'Crab Meat Wanton Mee'. It is operated by Raymond Tan, 28, who used to own a car workshop and retail business but lost it all through gambling. He started this stall in January 2016 with no prior experience in food business but based on a recipe that he obtained from the internet and gradually adjusted its taste. It is serves in $4 and $5 and i ordered the $5 portion, it came with 3 pieces of soup wantons and 3 pieces of deep-fried wantons. 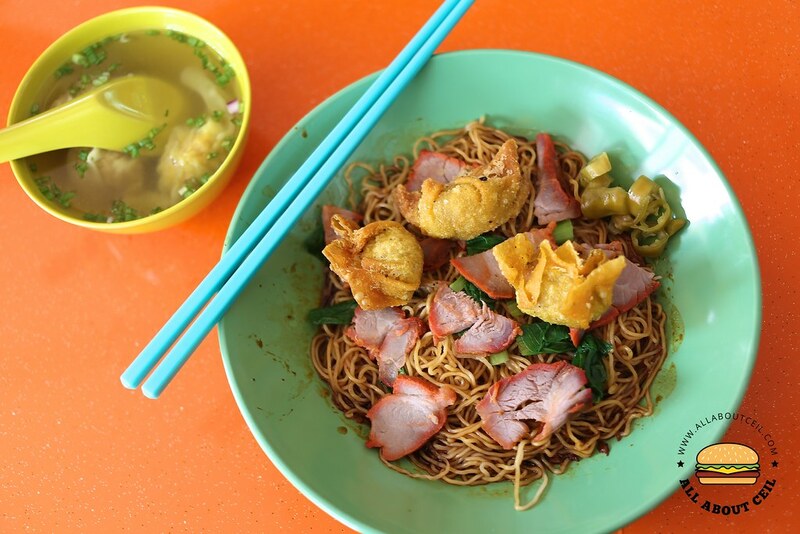 The style is closer to the Malaysian wanton mee which is served with dark soya sauce, light soya sauce and dash of sesame oil. 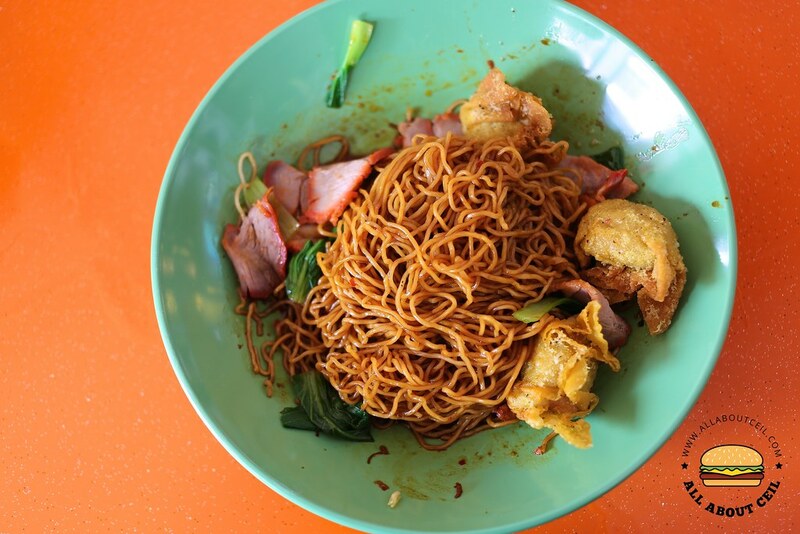 The noodle has a desired springiness and cooked just right but still, something is just missing. The taste is not quite memorable. Those slices of thinly sliced char siew did not taste too impressive as it was slightly too dry thus not as appetising. 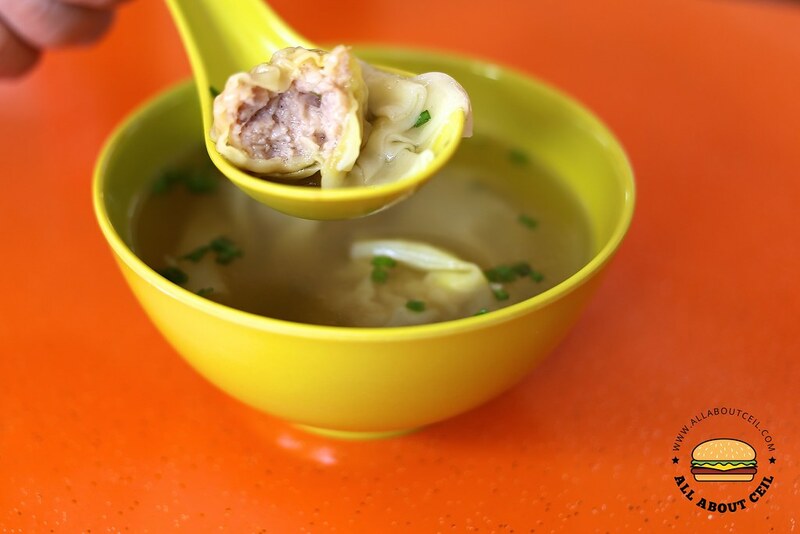 The crab meat wanton, their specialty, consists of a substantial amount of lightly seasoned filling includes minced pork, water chestnuts and crab meat. 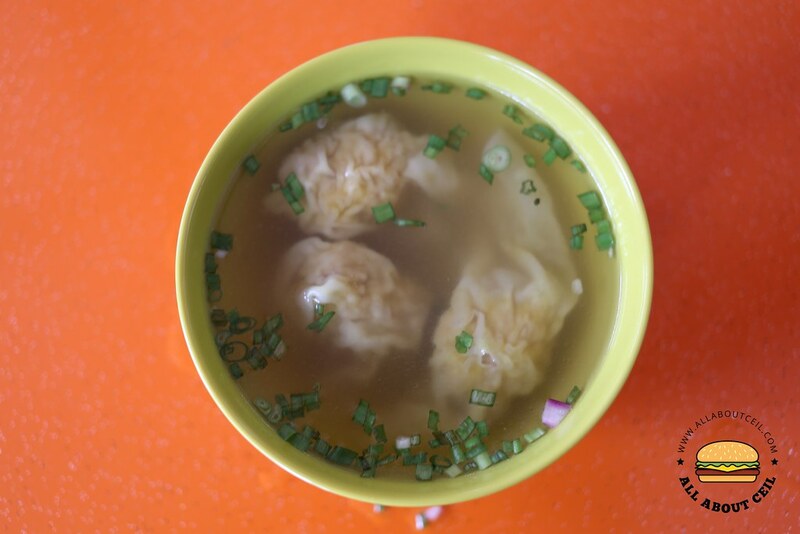 It has the soup and the deep-fried ones that are served freshly fried upon order. 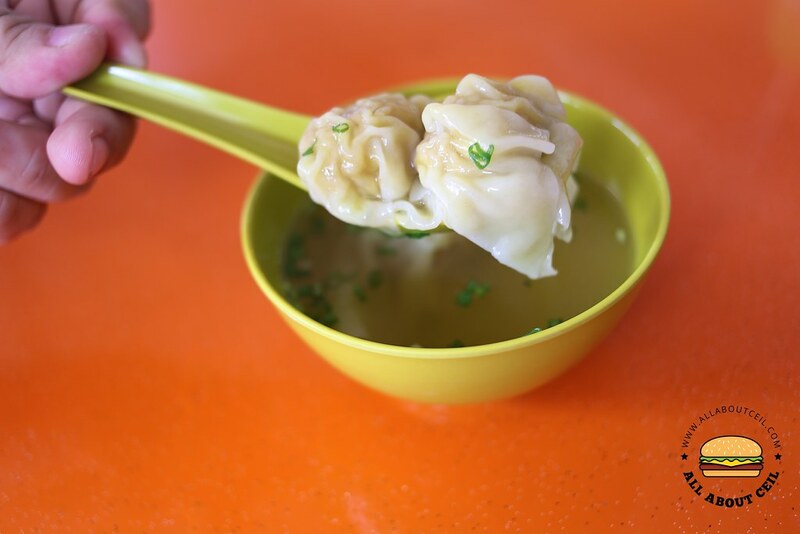 I could not quite taste the sweetness of the crab in those plumb wantons for both the soup and the fried ones as it has more meat flavor. The overall taste did not match up to those favorable reviews that i came across. The amount of passion demonstrated by Raymond is indeed impressive but there is still much room for improvement.